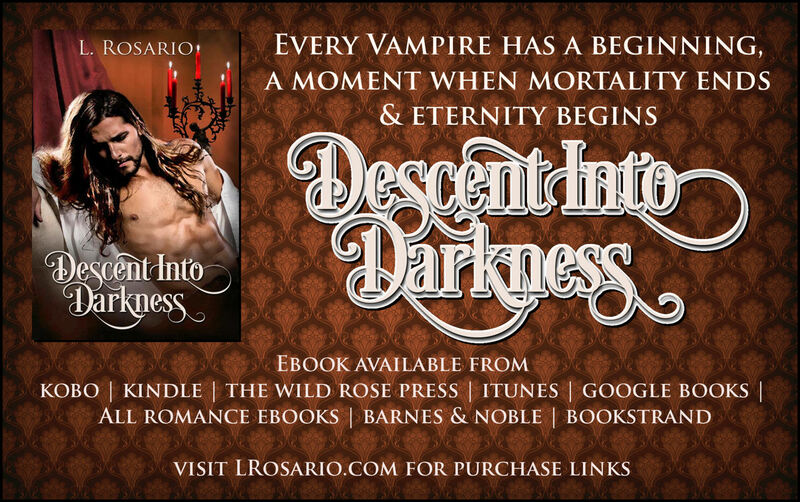 Pre order Descent Into Darkness! Available for pre order today! !